At this time of year more than any other, millions of people will take time off due to coughs and colds, and in some cases, bouts of the flu. Alternatively, they may show up at work and pose of risk of spreading the illness amongst their colleagues. Workplace absenteeism can have a significant impact on a company’s bottom line, particularly in smaller companies where illness can spread quickly and incapacitate large portions of a workforce. 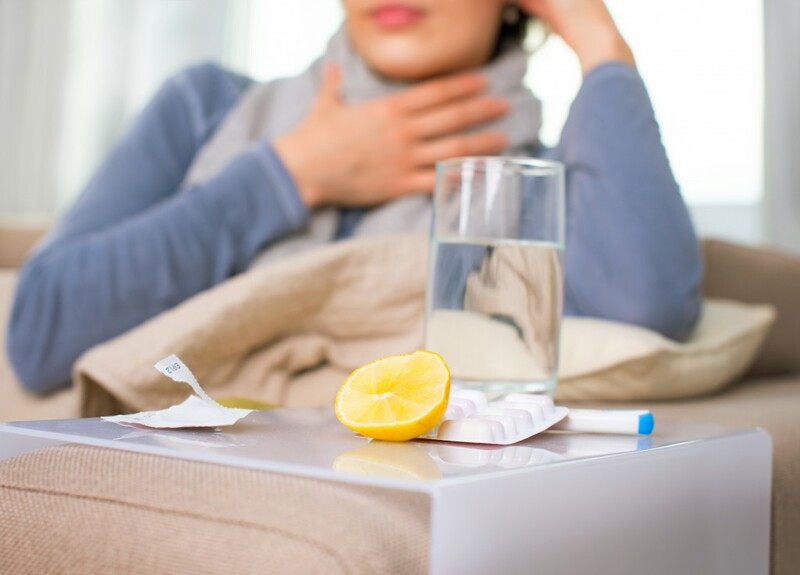 To help keep the flu away from the workplace, employers should re-examine their leave policies to ensure that they experience minimal effect. Employers may wish to offer free vaccinations or set up a clinic at the workplace where the employee can pay for it themselves. This is a great way to demonstrate to a workforce that they are cared for and valued. This can be done by getting senior management buy-in, designating a flu-vaccination coordinator and/or team with defined roles and responsibilities, scheduling the clinic hours and location to maximise employee participation, measuring employee demand for flu vaccination, and asking managers and supervisors to allow employees to visit the onsite clinic as part of their workday. Giving workers incentives to get the flu vaccine, such as offering it at no or low cost, or providing refreshments at the clinic could increase participation. As cold and flu season ramps up, common breeding grounds for germs such as telephones, computer keyboards and any equipment provided in kitchens should be regularly cleaned or changed to prevent cross contamination. Absence should also be followed by a return to work interview and should always be recorded. Although sickness and time off is largely unavoidable, employers may still decide to take some action against employees. Ultimately, businesses cannot operate with high levels of absence. For further clarification, please call our Advice Service on 0800 028 2420.